Tax season. Final Exams. Communions. Graduations. Mother’s Day. OH MY! This time of the year is cr-azy — but don’t worry because not everything has to fall to pieces. In fact, your beauty routine can be the one thing that is stress free in your life right now. I just had a baby SO I KNOW what it means to be stressed. With four blogs and two other kids – life can turn me upside down. Tis the season for multi-tasking beauty products though and I couldn’t be HAPPIER! 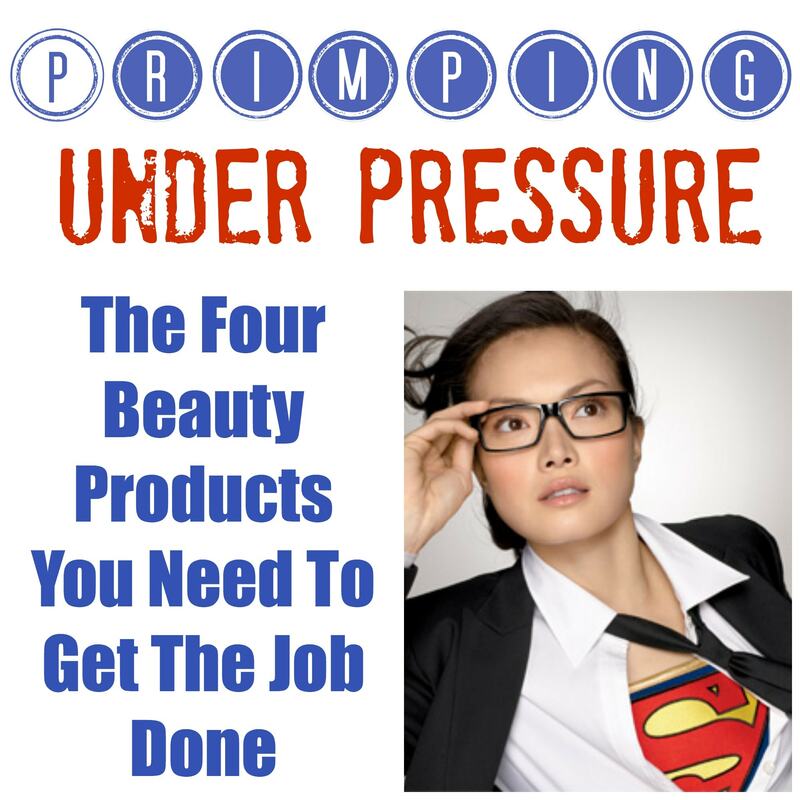 Here are four products that will help you get through just about anything. 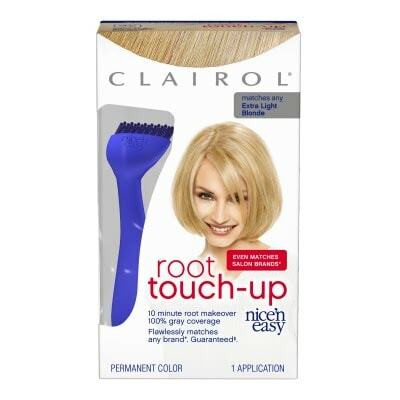 They are priced RIGHT, can be found at your local drugstore and do exactly what they promise. COVERGIRL Outlast Stay Fabulous 3-in-1 Foundation: Are you ready for this? This product is your primer, concealer, and foundation ALL IN ONE. What? Forget about trying to find three different products that you probably will forget to use anyway. Who wants to have a million bottles taking over their bathroom? That causes stress on its own, right?! 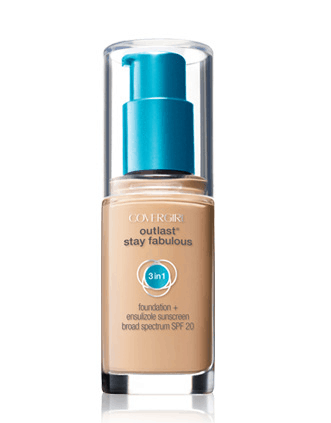 Covergirl Outlast 3-in-1 Stay Fabulous Foundation has you covered (LITERALLY) with one easy pump. I LOVE this. 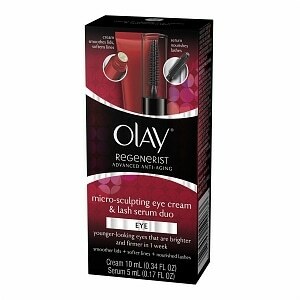 Olay Regenerist Micro-Sculpting Eye Cream and Lash Serum Duo: I actually just found out about this product the other week while attending a P&G event and can’t get enough of it! The Regenerist Micro-Sculpting Eye Cream & Lash Serum Duo is a MUST own for all women in their 30s and beyond. The cream helps moisturize and firm the delicate skin around your eyes while the lash serum provides thicker-looking lashes. I am obsessed with my eyelashes – so I LOVE the fact that there is something I can do to give back to them. Results will be seen in about a week. I’m talking younger looking eyes folks! 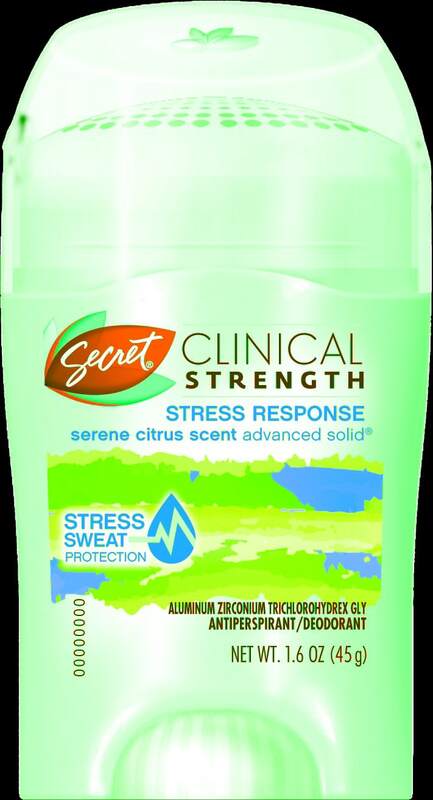 Secret Clinical Strength Stress Response Deodorant: Honestly, all jokes aside – I took this deodorant with me to the hospital to deliver Caleb. If that’s not a testimonial – I don’t know WHAT IS!! Plain and simple – this deodorant / antiperspirant works. It actually gives you 4x the amount of protection against stress sweat than other leading brands.